During his first two years in office, President Trump has focused on reevaluating many U.S. international trade and economic policies and relationships. The President’s focus on these issues could continue over the next two years. 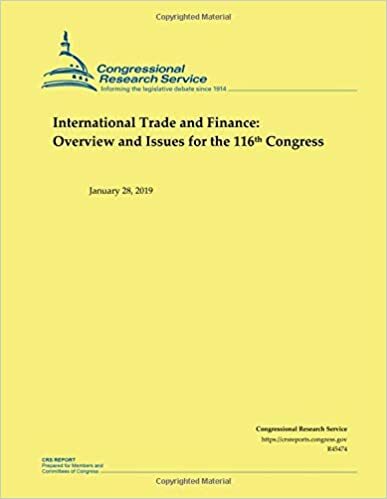 Broad policy debates during the 116th Congress may include the impact of tariffs, trade and trade agreements on the U.S. economy, including U.S. jobs; the causes and consequences of the U.S. trade deficit; the implications of technological developments for U.S. trade policy; and the intersection of economics and national security.